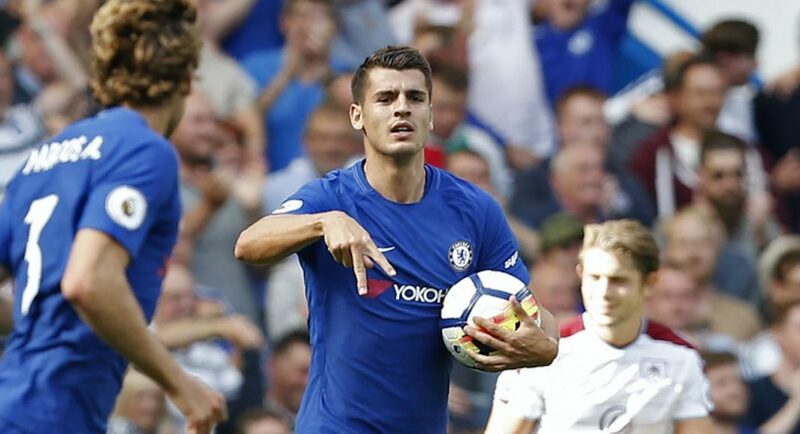 Chelsea fans will likely see more of this goal celebration for months and years to come after Alvaro Morata took England by storm and surprised his critics with goals early in his Blues career. The Spain striker has scored seven goals in ten appearances in all competitions this season, and mostly, his celebrations has involved dropping two of his fingers (index and middle fingers), pointing them at Chelsea fans and the camera. 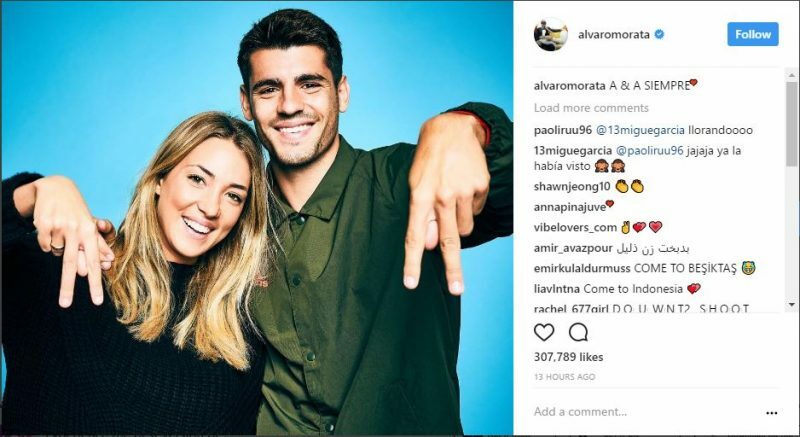 As random as the celebration may look, Morata has a message behind it. It means “Double A” as he and his wife’s first names begin with the letter A, as he revealed on his Instagram page.